Turn your backyard into the ideal gathering place this summer, with an all-new furniture set from American Sale! 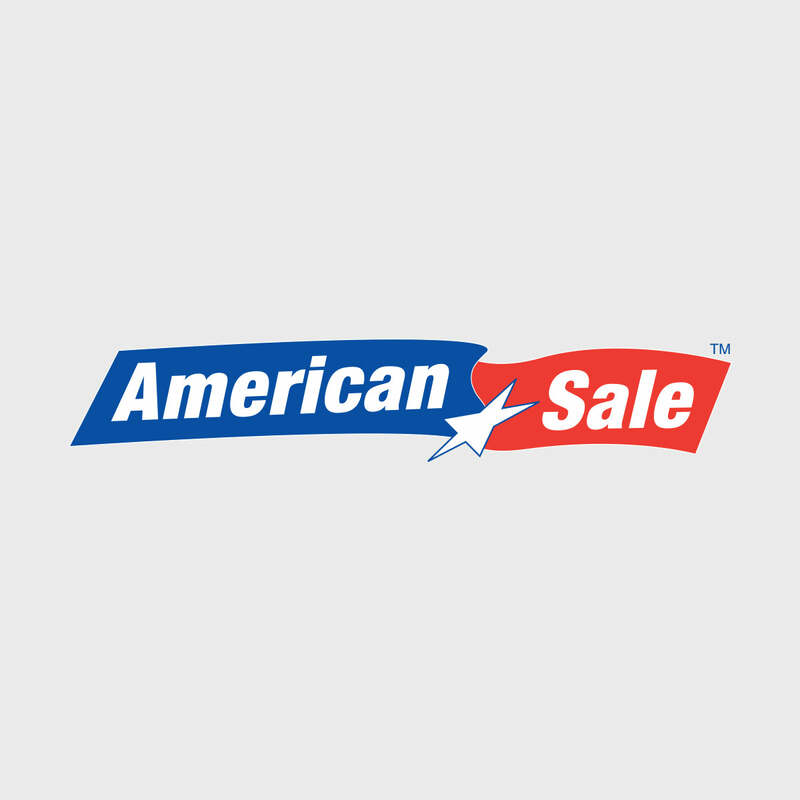 Here at American Sale, we have an extensive array of all outdoor patio furniture and accessories to create the patio you’ve always wanted . Wicker furniture is always a good choice if you’re all about the cozy summer nights around the bonfire. Our wicker furniture has been specially treated with resin, which makes them sufficiently waterproof. Otherwise, you might consider choosing from our Cushioned selection. With the cushioned furniture, you can easily swap out the cushions whenever you feel like getting a new look! Willow Springs, Illinois is an 30 minutes south of Chicago and is accessible by car via the I-55 Expressway. Willow Springs is also serviced by Metra’s Heritage Corridor (HC) service line and provides convenient railroad transportation to and from the city of Chicago.